There’s no denying Indian cuisine is aromatic and delicious. 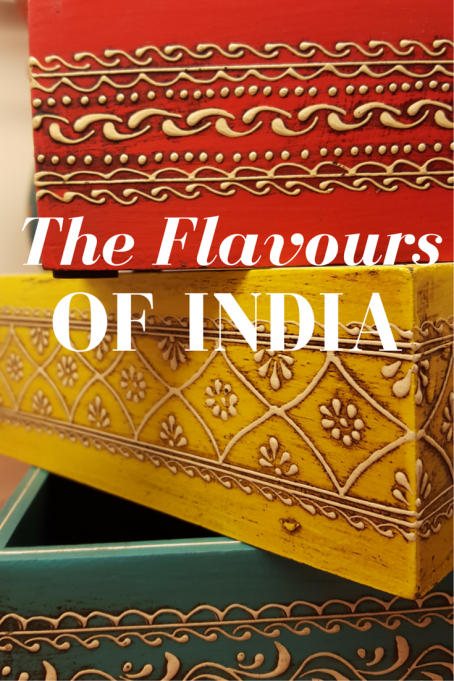 But what many people don’t know is the tremendous regional diversity that forms the base of Indian food. A result of 5000 years of history and cultural influences, this diversity means there is no one dish that truly represents Indian cuisine. Not even the ubiquitous butter chicken. While you do see proof of this dish’s popularity with its inclusion in “international menus” everywhere, it is still not a true representation of Indian food. Not even close. There is no better way to showcase India’s rich culture than through its cuisine. The diversity of cooking techniques, the ingredients and preparations add a richness to Indian food. A good example of this variety is the humble chicken curry. Every home has its own version. Even the recipe I learnt from my mother is different from many others that I’ve tasted over the years. The more traditional red-hued recipe from North India uses onions, tomatoes, garlic and ginger. In Southern India, the same curry is white through the use of coconut milk and the flavour is different with the liberal use of cardamom and pepper. In contrast, in the Western states of India, the spices are muted through the use of sugar (usually jaggery). Eastern India is geographically and culturally close to Tibet, and that difference is reflected in the way they make their chicken curry. It is totally different in taste and is served with rice noodles. The diversity of Indian cuisine is part of its charm. But the fabric that holds all regional cuisines together are the spices. In every home, in every dish, people use their own combination of spices to add flavour and aroma to even the most mundane of foods. Plain naan is oomphed up with garlic and toasted black sesame seeds, simple daal is finished with a tempering (tadka) of curry leaves, chilli peppers and cumin seeds. Mundane to marvellous in a sprinkle. At home in Canada, spices are inherent to my everyday cooking much like my mom in her kitchen in India. Routine weeknight dinners come to life with roasted spices, and because many spices and herbs are also natural remedies for boosting our overall health, their use adds to the nutritional value of the food. I cook every day and the dishes are influenced by my memories and experiences and knowledge, from our lives in India to Canada and places in between. 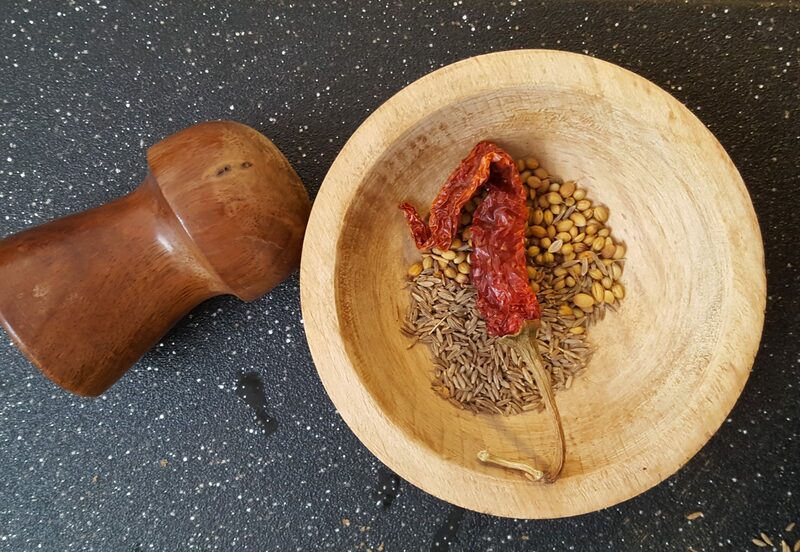 Here is my list of essential Indian spices that you need in your pantry; listed alphabetically in no particular order of fondness. 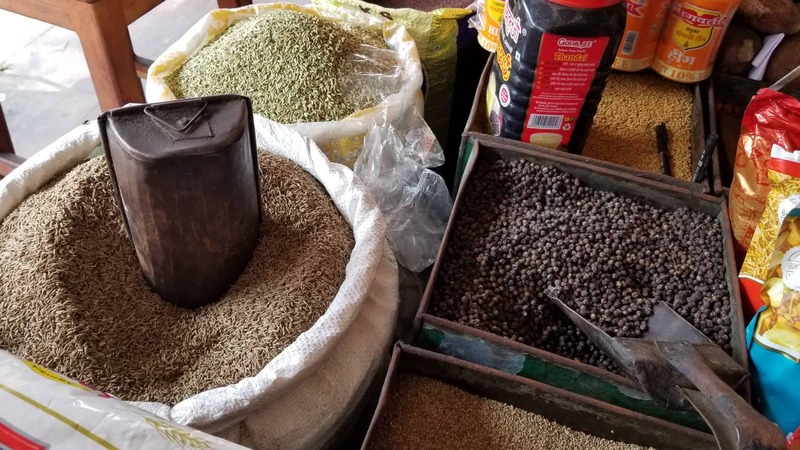 Peppercorns come in a rainbow of colours and while most of the colours are used in Indian cooking, black peppercorns are the most common and pack in the most heat. Spicy. Use judiciously. These come in a pod with tiny, black seeds. Most of the aroma and the flavour are in the seeds and they are used in a variety of dishes. Sweet and savoury, entrees, desserts and beverages. Cardamom’s warm flavour and aroma will immediately take you to a slower, happier place. Not spicy at all but quite overpowering in flavour. These can add a red, familiar colour to your cooking, along with of course heat. Not all chilli peppers are spicy though. 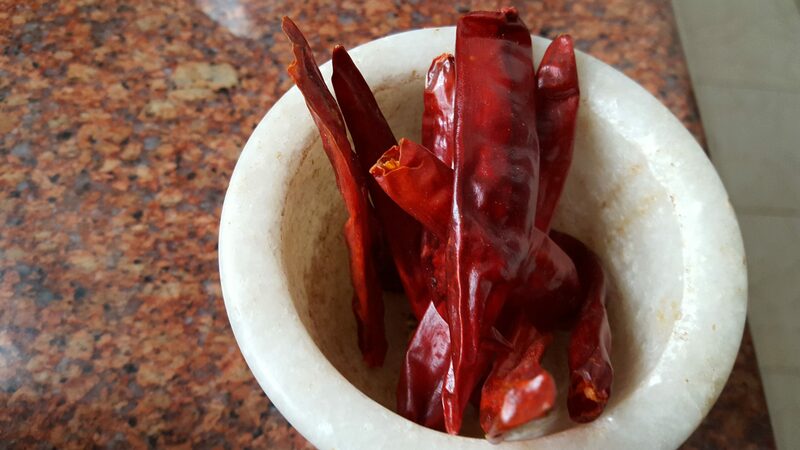 In the Indian variety, Kashmiri red chillies and deggi mirch are used more for colour than heat. Paprika is another example of a sweet and bright red chilli pepper. Look out for Cayenne that will pack a punchSpicy. Use carefully after sampling. Much like cardamom, cinnamon can serve double duty in both sweet and savoury dishes. It’s also great for cold and hot beverages. 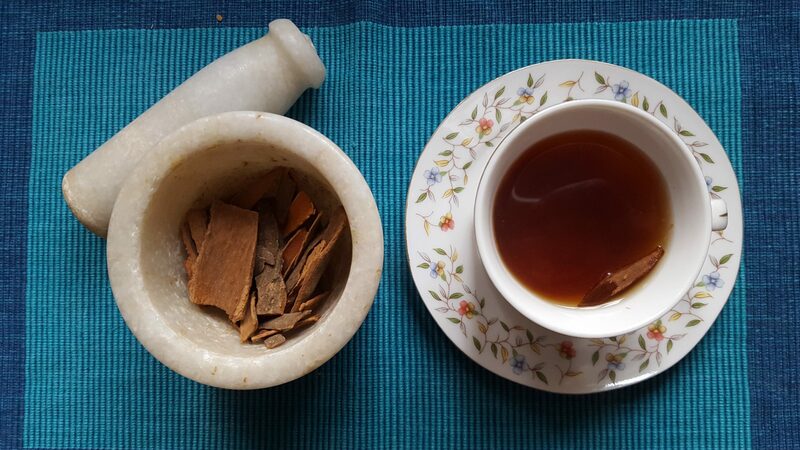 Packed full of healthy benefits, cinnamon can be used in stick form and added early in the cooking process, or ground up and added towards the end for aroma. Sweet and mildly spicy. Use as needed. It is easy to over use though in powder form. Dried seeds of the cilantro (coriander) plant, these are roasted and ground and used most commonly in Indian and Mexican cuisine. The powder gives an earthy, smoky flavour with none of the heat. Works wonderfully in curries, stews and marinades. These are used roasted whole or ground up in Southwestern U.S., Indian, Mexican and Middle Eastern cuisine. These have an earthy flavour and are stronger in flavour than the coriander powder. If I had written this list in order of health benefits this one would have been on the top for sure. 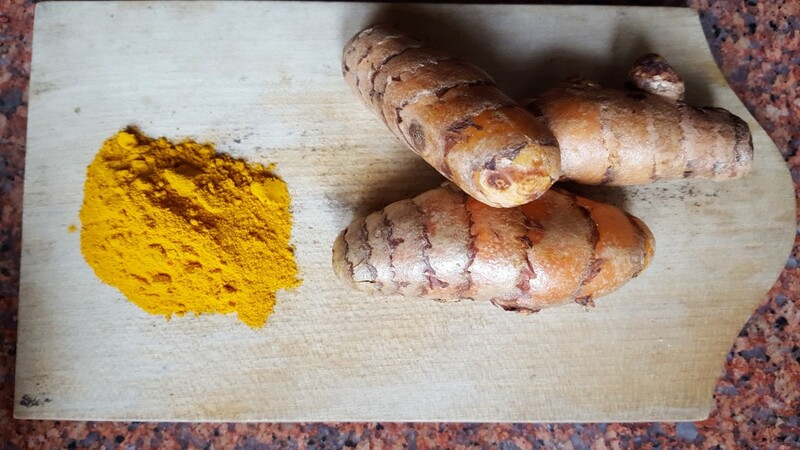 Turmeric’s health benefits have been well documented and I use it liberally in dishes that withstand the bright orange colour. It does particularly well in all manners of soups, curries and stews. Not very spicy, though it does add a musty aroma and flavour that some say may be acquired. Start small and build up your family’s tolerance over a period of time. I use spices liberally in my everyday cooking. Over the years I’ve experimented and found my family’s favourite combinations. Most spices are healthy and their judicious use can lend that smoky Indian flavour with none of the heat. Go ahead, and push your family’s palate. Add in coriander powder to your mashed potatoes, and turmeric to your chicken noodle soup. Your family will love it and their health will be better for it. Those are all staples in our kitchen. They definitely turn of the heat and flavour when cooking! We use all of these and have even started adding them to our American dishes! Right, Brittany. I use spices in everything and the flavours and the nutritional value is so much the better for it. Thanks for visiting!